The annual permitting volume in June dropped below the 400,000-unit mark for the first time in four months. 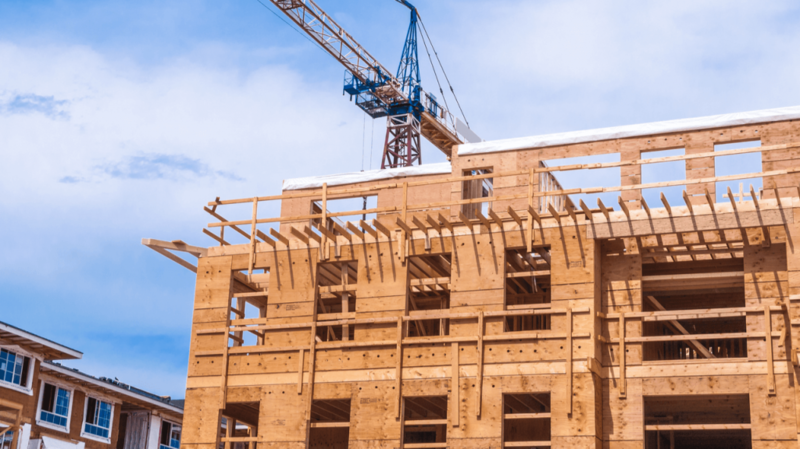 According to the latest U.S. Census figures, multifamily permitting on a seasonally adjusted annual rate (SAAR) totaled 387,000 units in the year-ending June 2018. The annual figure was down 8.7% from May’s rate, the third consecutive month of declines. 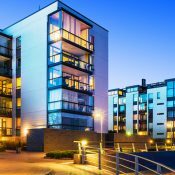 Year-over-year, the annual multifamily permitting rate was down 16.2%. The annual rate had remained above 400,000 units since February. Regionally, multifamily permitting decreased in all but the Northeast, which jumped 20.2% from June 2017. 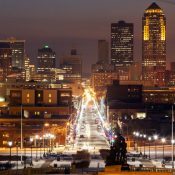 The small Midwest region fell by half, plunging 46.8% from the prior 12 months, while the West region dropped by 23.6%. 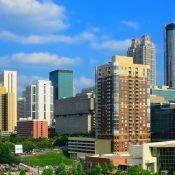 Multifamily permitting in the South region slipped by less than 5% from last year, but still led the nation with 178,00 units – almost half the U.S. total. At 304,000 units, annual multifamily starts fell 20.2% below May’s revised rate of 381,000 units, and were 15.3% below the annual rate for June 2017. Multifamily starts virtually mirror those of permits with a 95% correlation as there appears to be little lag between the two. Starts should continue slowing along with permits into next year. 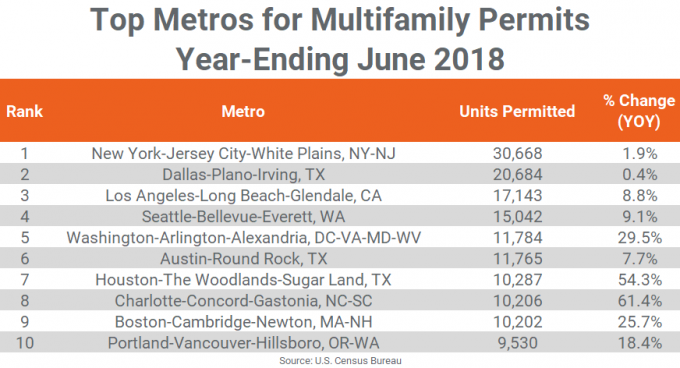 The volatility of multifamily starts is more evident regionally as the Northeast saw starts plummet 72.5% to just 26,000 units in the year-ending June 2018. The Midwest fell by 38.9%, while the West decreased by 12.8%. Only the South region increased their level of annual multifamily starts, climbing 72.9% year-over-year. At the metro level, eight of last month’s top 10 permitting metros remained the same, but only New York and Charlotte returned in the same positons. Atlanta and Denver dropped to #11 and #12, respectively, giving way to Houston and Boston. The remaining top 10 metros moved up or down at least one position. All of the top 10 markets experienced increases in annual multifamily permitting from last year. Charlotte, Houston, Washington, DC and Boston each saw permitting jump by more than 25%, or about 2,000 units to 4,000 units each. Dallas was virtually even with last year’s pace, while the remaining top 10 metros added about 2% to 10% to their multifamily base. 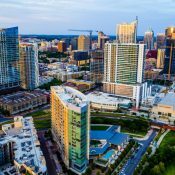 Other markets with at least 1,300 more multifamily permits issued than last year include Durham-Chapel Hill, Urban Honolulu, Fort Worth and Nashville. Significant slowing of 1,500 or more permits occurred in Chicago, Denver, Tampa and Columbus, OH. 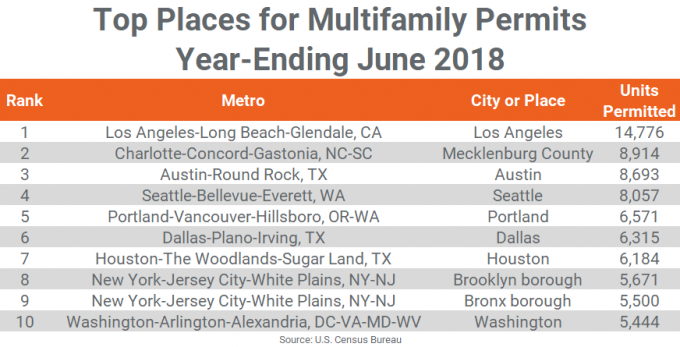 The annual total of multifamily permits issued in the top 10 metros – 147,311 – was 13.8% greater than the 129,400 issued in the previous 12 months. The total number of permits issued in the top 10 metros was almost equal to the number of permits issued for the #11 through #39 ranked metros. 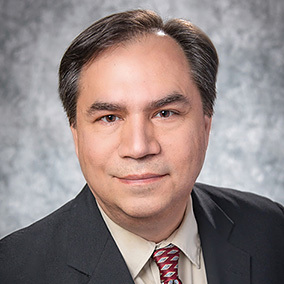 The list of top individual permitting places – cities, towns, boroughs and unincorporated counties – generally include the principal city of some of the most active metro areas. The city of Los Angeles led the nation for the year-ending June, followed by Charlotte’s Mecklenburg County. The cities of Austin, Seattle and Portland rounded out the top five. 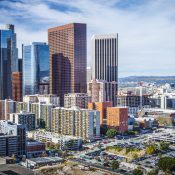 The city of Los Angeles has consistently held the top spot of permitting places for more than a year, with about 11,000 units to 14,000 units permitted annually. The city of Dallas continues to contribute to the top 10 list, while the city of Houston returned to the list after a long absence. 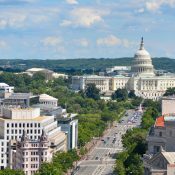 The boroughs of Brooklyn and the Bronx represent New York’s solid presence, while the District of Columbia returned to the top 10 list after falling out last month.